Our Black Gold Spirulina Mega Boost Powder comes from South America where we are able to utilize mineral rich glacial waters that are fed into our solar reactors. 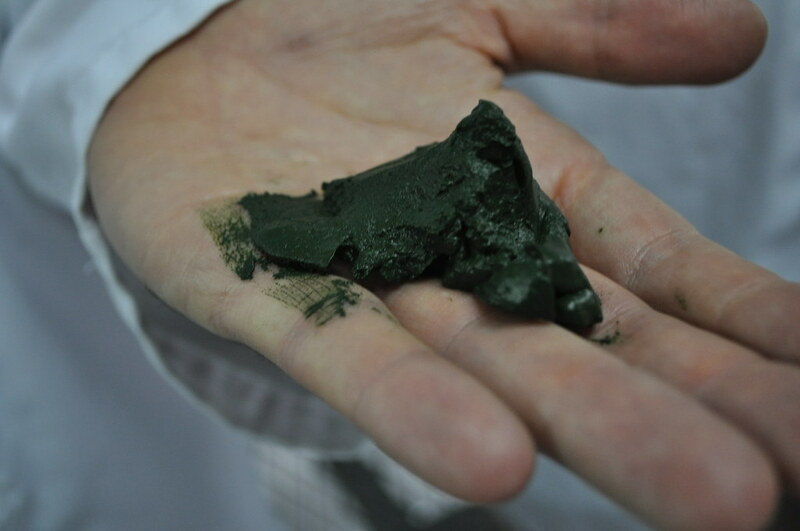 This is the most critical component of spirulina manufacturing. With the added pure and pristine air quality at 10,000 ft elevation, the most potent and pure form of spirulina is now here for you. What most people don’t know about spirulina is that it is composed of a compound called phycocyanin that is an extremely viable detoxifying, immune-building and anti-inflammatory food. Containing powerful antioxidant compounds like Cytochrome P450 (CP450) and Superoxide Dismutase (SOD), its jammed packed with detoxifying capabilities. A powerful anti-inflammatory, Spirulina works as a COX-2 inhibitor. Spirulina activates many of the different immune cells, including macrophages, T-cells, B-cells, and natural killer cells. It also activates the organs involved with immune function such as the spleen, liver, and bone.